Friendship Heights Snow Removal is one of our top priorities. 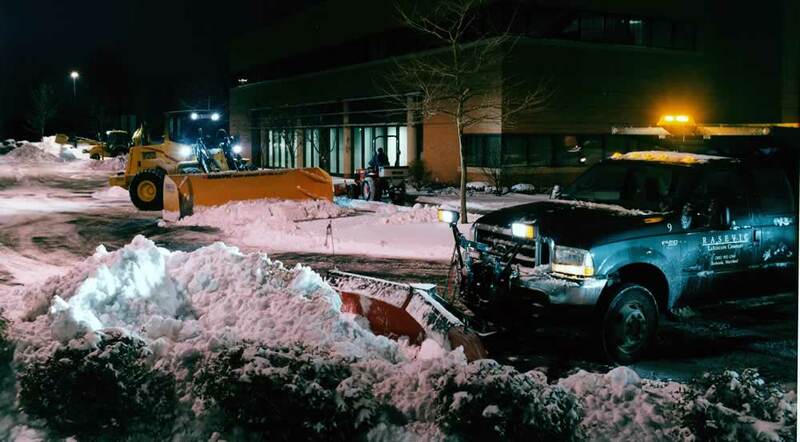 We are one of the largest commercial snow removal companies in the Washington, D.C., and Bethesda, Maryland, areas and Friendship Heights is very close to our corporate headquarters in Bethesda. Rasevic has provided snow removal services to businesses and home plus institutions and municipalities since 1990. We have over 700 team members every winter we equip with the best training and the latest equipment to quickly and economically remove snow fast. We leverage our experience to give you the best service for the best price point available in the Friendship Heights area. We are landscapers and custom home builders for the rest of the year. Our experience during the non-winter months helps us know how to protect your property from damage during the winter. We plan ahead the best way to remove snow and ice from your property. When winter comes, as we clear your property after a winter storm, we document the work done and add the information to our proprietary software. Our software provides clear and consistent communication to all our team members plus our software tracks when the work gets done so you can know our current status. Many people are surprised how economically we can remove snow ice from their property. We specialize in commercial snow removal because it takes more than just “a guy and a truck” to ensure your property is handled in a way that keeps everyone safe during and after winter events. Get more than a one-plow-fits-all solution for your snow removal. Your property requires unique snow removal services because every property is different. By custom tailoring your snow removal, we keep your costs low and the service just right for your needs. For example, if smaller areas need deicing, you may need ice melt applied with a drop spreader for accuracy instead of a broadcast spreader that throws salt everywhere. If parking space is limited, you may need snow relocation services to move snow off-site. Hiring a company with experience and the best equipment helps make sure your property is safe and clear all winter long.